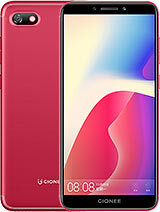 Me and my friends are using this phone.Its a great phone though i experiencing a little bit lag and stutter when using it, over all, its awesome. i WISH to have a software update of this phone to handle those lags. 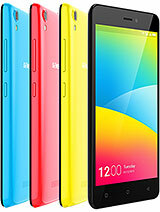 PLEASE GIONEE, have this phone a software update. thanks and more power. I bet you, with the above improvements, this device only can fetch gionee a lifetime fortune. Pls, give it a try. 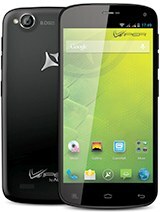 Wow atlast wat a phone !! Love this handset very much !! 10/10 battery must have been better !! Bt I was used to it !! If u r planning to buy any smart phones under 14k E3 is absolutely perfect option !!! Is it true that only Sim 1 supports 3G? Kishore, 06 May 2014Hi All, 1) The camera quality is bad. Just doublle click the photo, you have see the differ... moreHv u checked the camera quality in daylight or with Flash.. ITs too good. in all respect this phone is excellent only. im using since last 5 months. Iv been using this phone for about 2months now and its performing great so far, concerning the availability of the parts: its not yet commonly available so if u intend buyin the fone make sure u handle it wit care. 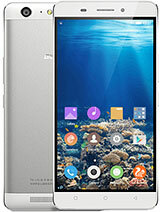 Gionee brand is coming up with awesome features at a great price i tink we should encourage them.i can give you more first hand information about this fone is u ask me.this is my Twitter handle @ozube. 1) The camera quality is bad. Just doublle click the photo, you have see the difference. 2) Battery life is too bad. 3) The sound of output is average(Without hearphones). 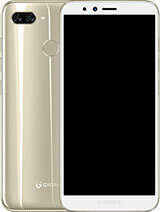 4) The positive point in the phone is display, weight and outer look. 5) out of 5 i will give the 2 rating. This phone is good, go then buy it. 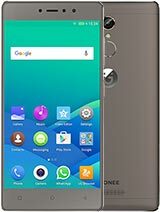 Guys...I must say this(Elife E3) is the best smart phone available in this price tag...Samsung with same facility would have cost around 25K...Very smooth..touch screen awesome ...Internet too good..Stylish...Just paisa wasool phone...Only negative point is the 8 MP camera ,is not up to Samsung standard... 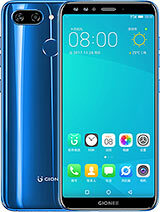 I was absolute fan of Samsung but Gionee smart phones gave me the same life and awesome feeling with half the bucks as a samsung Grand 2..
very nice mobile. camera quality so gooood. I have blocked a contact in my gionee E3 phone .i have to unblock that contact ..plz help me as i am not geting the way to unblock . 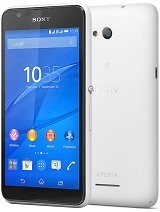 Mahadeva NN, 18 Apr 2014Hi, I am going to buy this Phone today. Please let me know if there any problem of this phone... moreI am using this since 10 April 2014. Till now its working very fine. Last 3 month I am using this mobile my son is lot of game myself using internet and i don't have Amy problem as of now really it is good . also camera good video quality good. It is on your how u r using.